2015 INFINITI Q40 $17,977 51,282 mi. 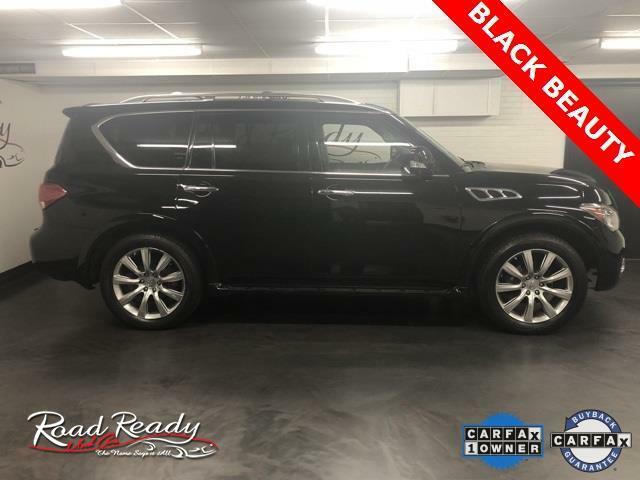 $17,977, Black Obsidian, 51,282 mi, VIN:JN1CV6AR8FM520353, Stock No:14768, Please Call Wallingford Auto Park, 485 North Colony Road, Route 5, Wallingford, CT At 203 294-4610. Mention You Saw This Vehicle On Bargain News Online! 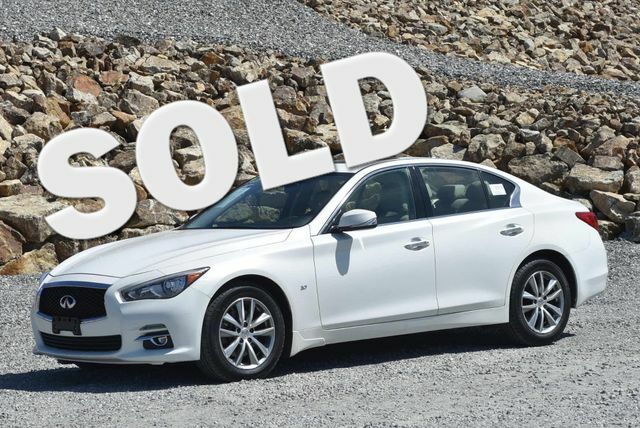 2015 INFINITI Q50 $21,880 45,117 mi. $21,880, Moonlight White, 45,117 mi, CARFAX One-Owner. Clean CARFAX. Navigation,Sunroof,Backup Camera,Leath Int,Bluetooth,USB,Keyless Entry,heated seats,P Seats,Alloy Wheels,Push Button Start. We do the service work up front,not after you have seen the vehicle! 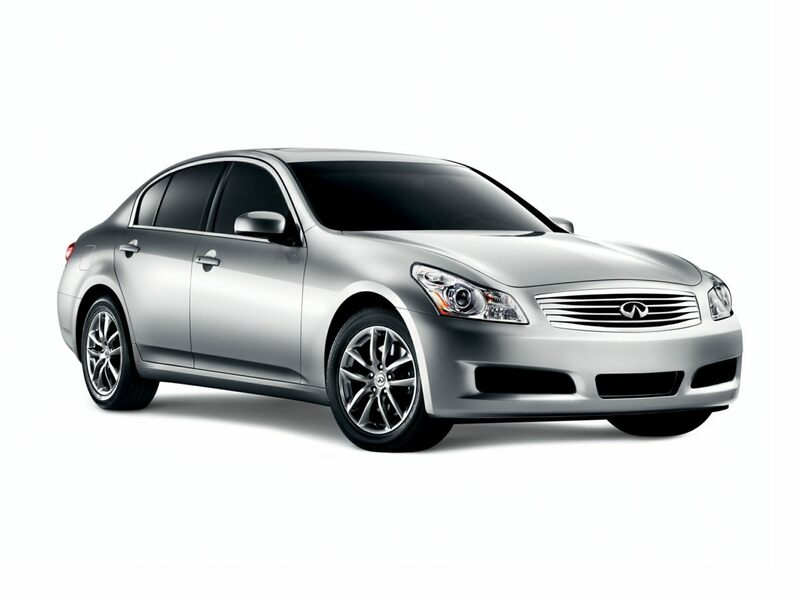 Buy this INFINITI Premium with full confidence and ask for the service records that we have. Give us a call at 203-294-4610 or visit www.WallingfordAutoPark.com to see our full inventory! Trade Ins are welcome. We finance for all credit types! VIN:JN1BV7AR0FM407899, Stock No:14709, Please Call Wallingford Auto Park, 485 North Colony Road, Route 5, Wallingford, CT At 203 294-4610. Mention You Saw This Vehicle On Bargain News Online! 2015 Infiniti Q50 Sport $36,892 26,138 mi. 2015 Infiniti Q60 Coupe Base $32,537 17,566 mi. 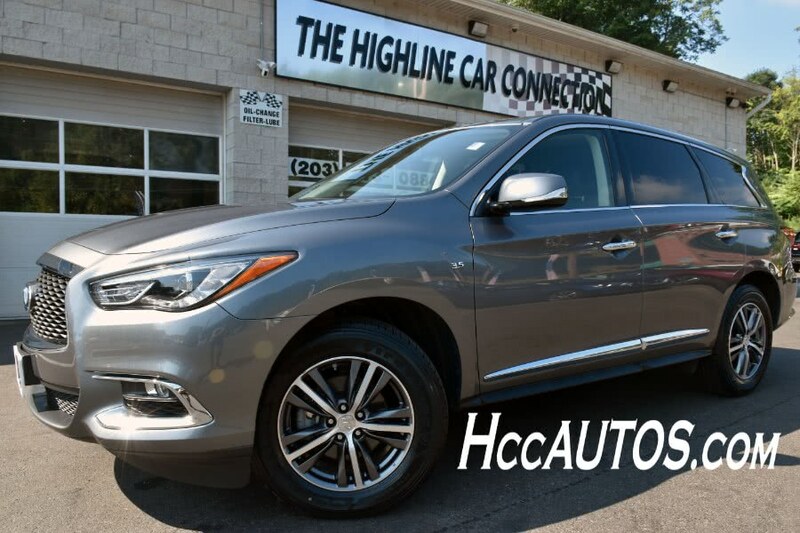 2015 INFINITI Q70 $20,000 67,450 mi. $20,000, Black Obsidian, 67,450 mi, CARFAX One-Owner. 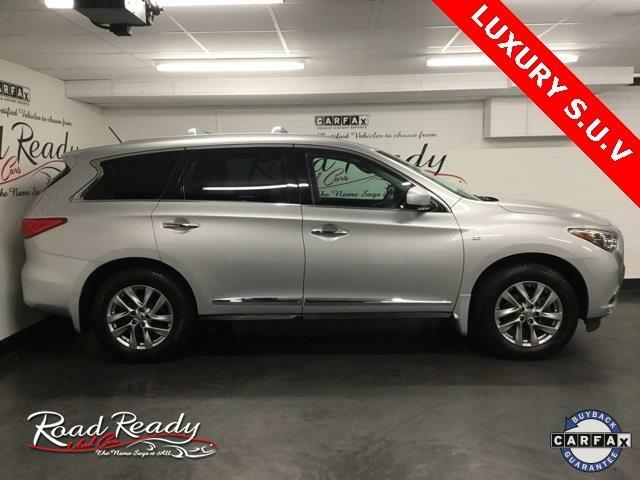 360 Camera View,navigation,Heated and Cooled Seats,Sunroof,Backup Camera,Leath Int,Bluetooth,Keyless Entry,P Seats,Alloy Wheels,Push Button Start,Bose Sound System,Heated Steering Wheel. We do the service work up front,not after you have seen the vehicle! 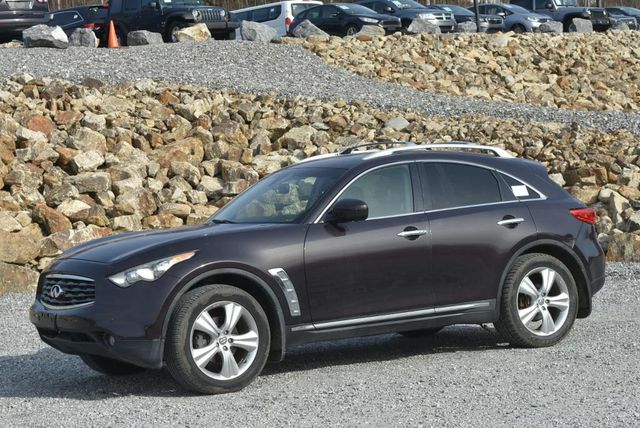 Buy this INFINITI 3.7X with full confidence and ask for the service records that we have. Give us a call at 203-294-4610 or visit www.WallingfordAutoPark.com to see our full inventory! Trade Ins are welcome. We finance for all credit types! VIN:JN1BY1AR2FM562586, Stock No:14577, Please Call Wallingford Auto Park, 485 North Colony Road, Route 5, Wallingford, CT At 203 294-4610. Mention You Saw This Vehicle On Bargain News Online! 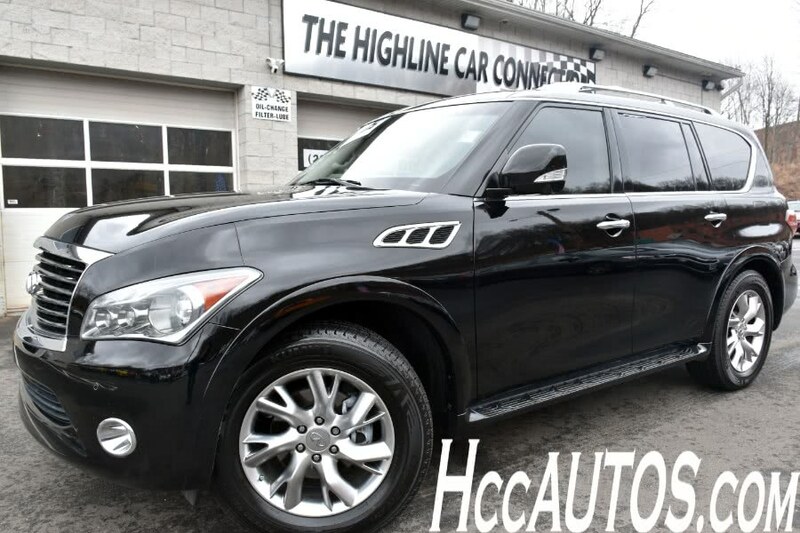 2015 Infiniti QX80 Base $51,378 40,705 mi. 2014 Infiniti Q50 Premium $24,408 40,073 mi. 2014 Infiniti Q50 Premium $25,601 42,196 mi. 2014 Infiniti Q50 Premium $28,250 38,960 mi. 2014 Infiniti Q50 Premium $29,790 24,953 mi. 2014 Infiniti Q50 Premium $26,449 41,200 mi. 2014 Infiniti Q50 Sport $26,511 41,972 mi. 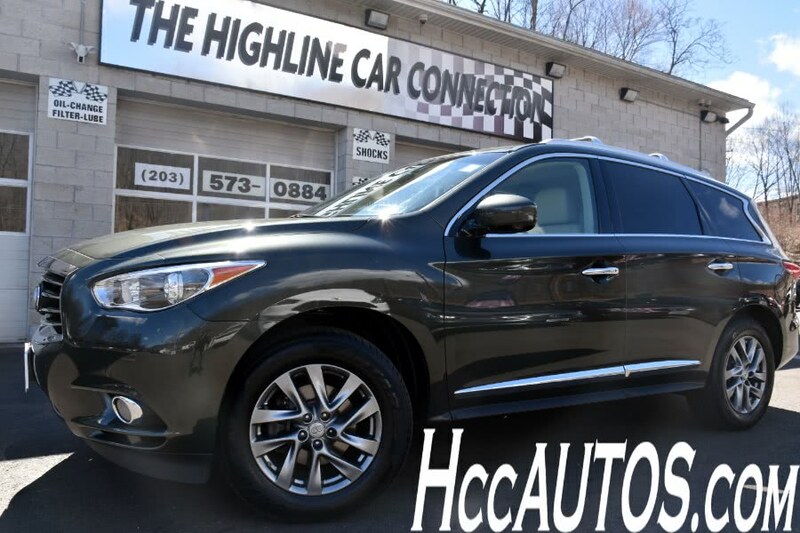 2014 Infiniti QX60 Base $29,700 52,506 mi. 2013 INFINITI G37 $15,780 72,692 mi. $15,780, Graphite Shadow, 72,692 mi, Clean CARFAX. Navigation,Sunroof,Backup Camera,New Tires,Leath Int,Bluetooth,USB,Keyless Entry,heated seats,P Seats,Alloy Wheels,Push Button Start. We do the service work up front,not after you have seen the vehicle! Buy this INFINITI X with full confidence and ask for the service records that we have. Give us a call at 203-294-4610 or visit www.WallingfordAutoPark.com to see our full inventory! Trade Ins are welcome. We finance for all credit types! VIN:JN1CV6ARXDM755558, Stock No:14671, Please Call Wallingford Auto Park, 485 North Colony Road, Route 5, Wallingford, CT At 203 294-4610. Mention You Saw This Vehicle On Bargain News Online! 2013 Infiniti G37 Sedan Sport $19,988 48,910 mi. 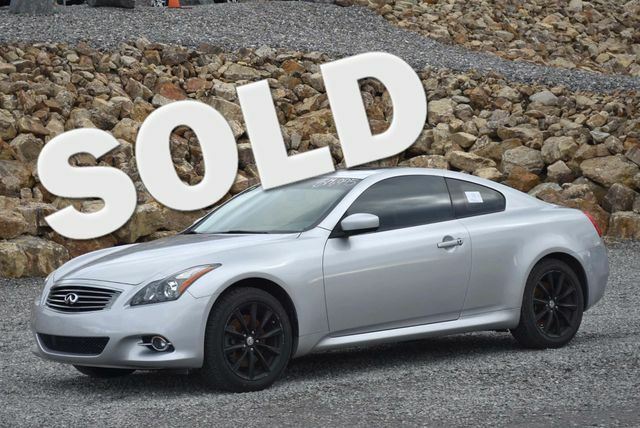 2013 Infiniti G37 Sedan x $21,796 42,489 mi. 2013 Infiniti G37 Sedan x $21,424 28,717 mi. 2013 Infiniti G37 Sedan x $20,380 31,709 mi. 2013 Infiniti G37 Sedan x $21,846 35,868 mi. 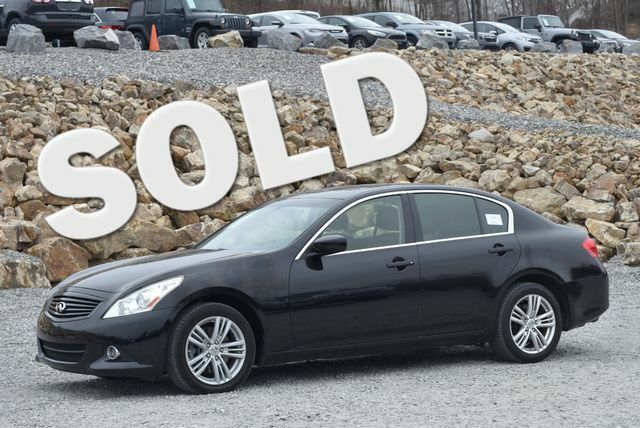 2013 Infiniti M37 x $29,569 35,979 mi. 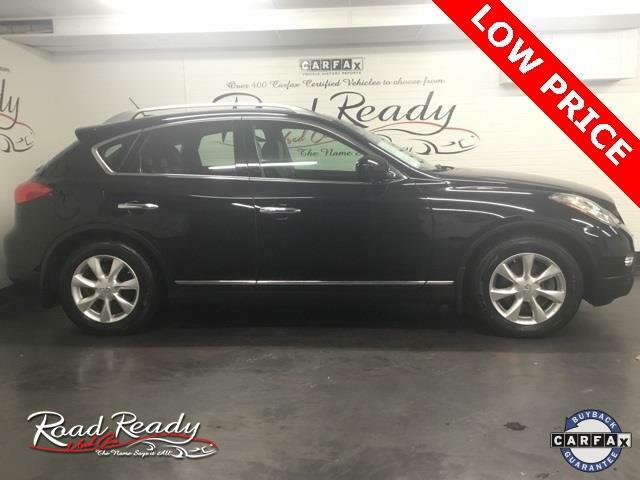 2012 INFINITI FX35 $17,995 76,793 mi. $17,995, Graphite Shadow, 76,793 mi, Clean CARFAX. Navigation,Sunroof,Backup Camera,Leath Int,Bluetooth,USB,Keyless Entry,heated seats,P Seats,Alloy Wheels,Push Button Start,ABS,Alloy Wheels,Electronic Stability Control,Front dual zone A/C,Heated door mirrors,Heated Front Bucket Seats,Heated front seats,Illuminated entry,Low tire pressure warning,P Moonroof,Remote keyless entry,Traction control. We do the service work up front,not after you have seen the vehicle! 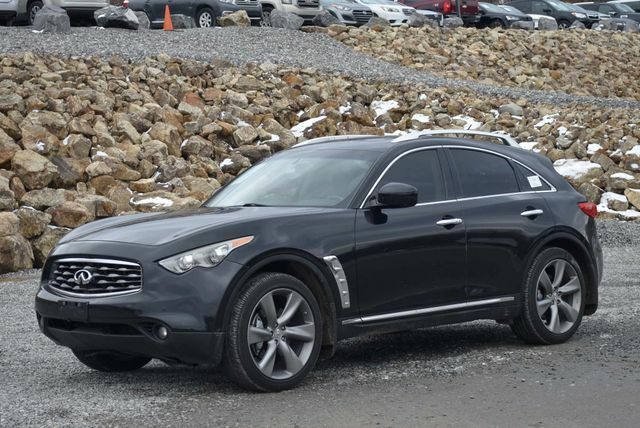 Buy this INFINITI with full confidence and ask for the service records that we have. Give us a call at 203-294-4610 or visit www.WallingfordAutoPark.com to see our full inventory! Trade Ins are welcome. We finance for all credit types! VIN:JN8AS1MW4CM155221, Stock No:14614, Please Call Wallingford Auto Park, 485 North Colony Road, Route 5, Wallingford, CT At 203 294-4610. Mention You Saw This Vehicle On Bargain News Online! 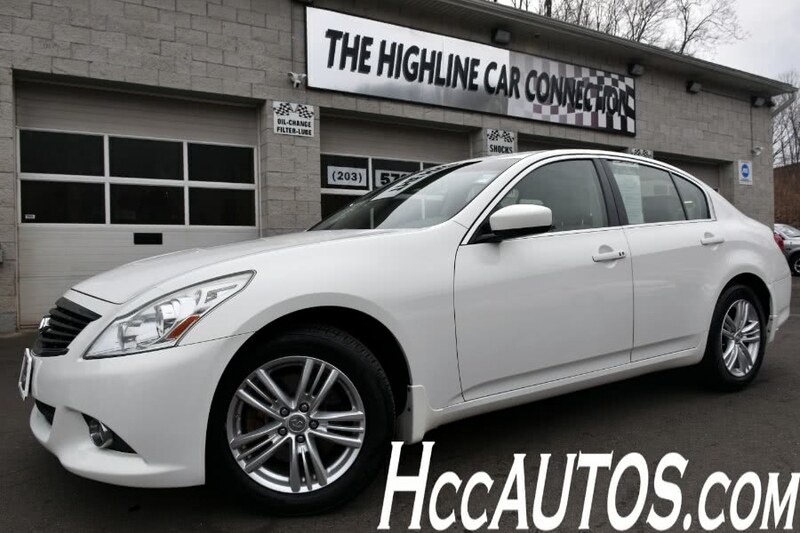 2012 INFINITI G25 $12,595 69,989 mi. 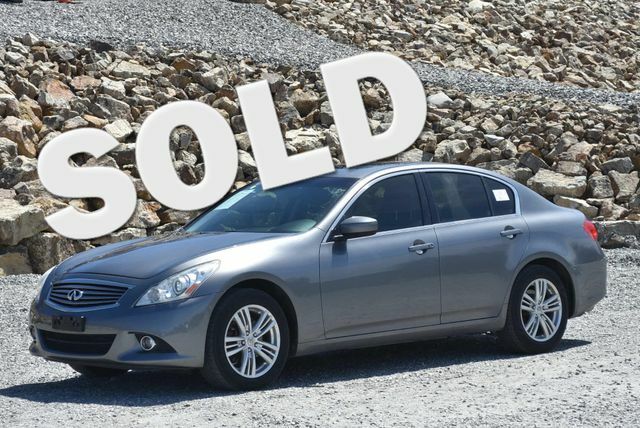 $12,595, Blue Slate, 69,989 mi, 2012 INFINITI G25 X Blue Slate AWD. As one of the top car dealerships in Terryville, CT,we take pride in helping you find the perfect new,used or Certified Pre-Owned Chevrolet vehicle for your lifestyle and budget. Whether you see us first or last,you'll love us! 860-582-7434. VIN:JN1DV6AR7CM730099, Stock No:27785A, Terryville Chevrolet "We Take Anything In On Trade", 302 Main Street, Terryville, CT 860-582-7434. Mention You Saw This Vehicle On Bargain News Online! 2011 INFINITI G37 $20,995 42,184 mi. $20,995, Malbec Black, 42,184 mi, 2011 INFINITI G37 Limited Edition Malbec Black Red w/Leather Appointed Seat Trim,ABS,Electronic Stability Control,Front dual zone A/C,Heated door mirrors,Heated front seats,Illuminated entry,Limited Edition Package,Low tire pressure warning,Navigation System,Remote keyless entry,Traction control. Clean CARFAX. Odometer is 7101 miles below market average! As one of the top car dealerships in Terryville, CT,we take pride in helping you find the perfect new,used or Certified Pre-Owned Chevrolet vehicle for your lifestyle and budget. Whether you see us first or last,you'll love us! 860-582-7434. VIN:JN1CV6FE0BM950264, Stock No:045758U, Terryville Chevrolet "We Take Anything In On Trade", 302 Main Street, Terryville, CT 860-582-7434. Mention You Saw This Vehicle On Bargain News Online! 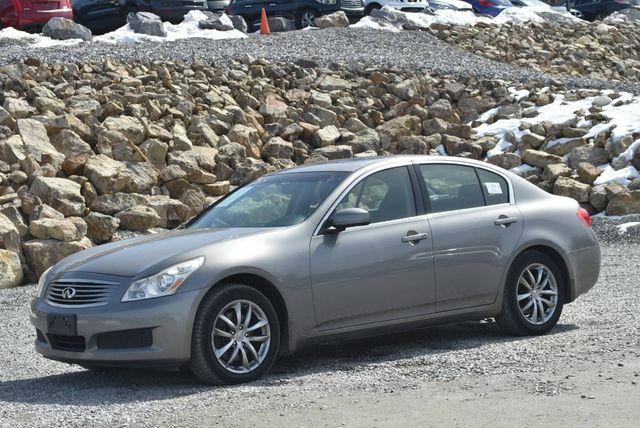 2010 Infiniti G37 Sedan BASE $13,587 66,672 mi. 2009 INFINITI G37 $11,977 76,518 mi. 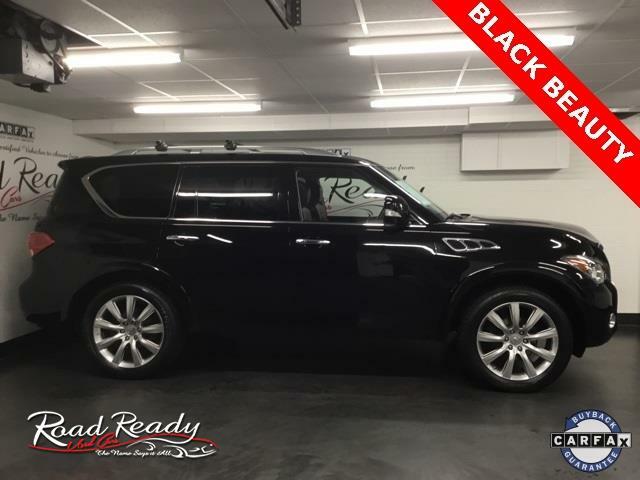 $11,977, Black Obsidian, 76,518 mi, Sunroof,Leath Int,Bluetooth,USB,Keyless Entry,heated seats,P Seats,Alloy Wheels,Push Button Start. We do the service work up front,not after you have seen the vehicle! Buy this INFINITI X with full confidence and ask for the service records that we have. Give us a call at 203-294-4610 or visit www.WallingfordAutoPark.com to see our full inventory! Trade Ins are welcome. We finance for all credit types! VIN:JNKCV61F39M363952, Stock No:14655, Please Call Wallingford Auto Park, 485 North Colony Road, Route 5, Wallingford, CT At 203 294-4610. Mention You Saw This Vehicle On Bargain News Online! 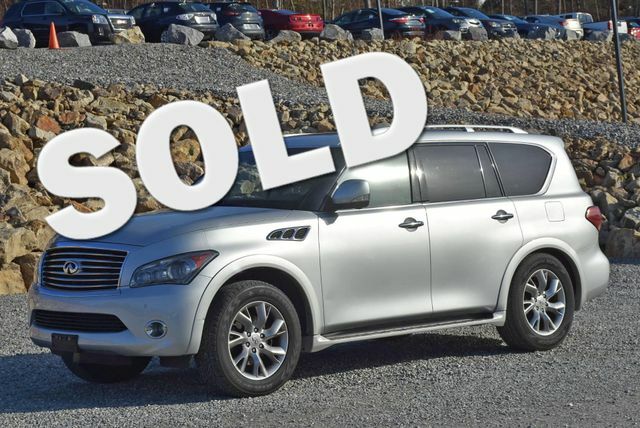 2008 Infiniti FX35 Base $14,450 96,112 mi. 2008 INFINITI G35 81,798 mi. Blue Slate, 81,798 mi, 2008 INFINITI G35 X Blue 5-Speed Automatic Electronic with Overdrive,AWD. As one of the top car dealerships in Terryville, CT,we take pride in helping you find the perfect new,used or Certified Pre-Owned Chevrolet vehicle for your lifestyle and budget. Whether you see us first or last,you'll love us! 860-582-7434. VIN:JNKBV61F68M269672, Stock No:7499A, Terryville Chevrolet "We Take Anything In On Trade", 302 Main Street, Terryville, CT 860-582-7434. Mention You Saw This Vehicle On Bargain News Online! 2008 INFINITI G35 $8,577 139,160 mi. $8,577, Blue Slate, 139,160 mi, Sunroof,Leath Int,Bluetooth,Keyless Entry,heated seats,P Seats,Alloy Wheels,Push Button Start. We do the service work up front,not after you have seen the vehicle! Buy this INFINITI X with full confidence and ask for the service records that we have. Give us a call at 203-294-4610 or visit www.WallingfordAutoPark.com to see our full inventory! Trade Ins are welcome. We finance for all credit types! VIN:JNKBV61F98M277085, Stock No:14286A, Please Call Wallingford Auto Park, 485 North Colony Road, Route 5, Wallingford, CT At 203 294-4610. Mention You Saw This Vehicle On Bargain News Online! 2008 Infiniti G35 x $10,923 107,321 mi. 2008 Infiniti G35 x $11,770 93,748 mi. 2007 Infiniti G35 x $8,994 108,412 mi. 2003 Infiniti G35 Base 100,162 mi. 1996 INFINITI I30 $1,700 150,000 mi. Beige, Only 150,000 mi, Beige. Very well maintained car with good tires, engine runs good. The car is in good condition. Engine - V6, 3.0 Alloy Wheel Leather seats (203) 936-8370 SHELTON, CT $1,700 OBO.